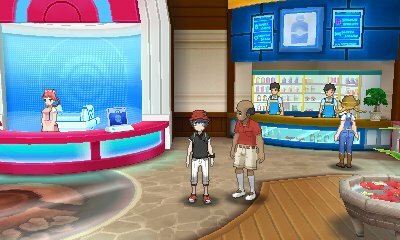 The Move Reminder is possibly one of the most important Move Tutors in the game. 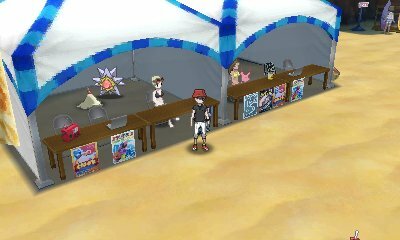 Located in Mount Lanakila's Pokémon Center on Ula'ula Island, this character will teach your Pokémon a move that it either had as an Egg Move and has forgotten, or that was long up its Level Up list. This is handy to make sure your Pokémon has the correct moves or if you accidentally deleted a move. 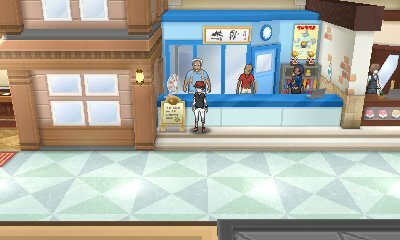 It's also got a new feature in Sun & Moon where it will also teach you a move that is further along it's moveset, normally learned at a higher level. The Move Deleter was previously an important character in past games because he allowed for you to delete HM moves. However, as HM moves aren't in the game, he is now less useful. 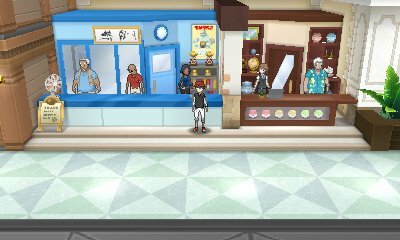 However, if you want to delete Pokémon's moves, perhaps to have a Last Resort moveset, then you can find him in Hau'oli City's Pokémon Center. 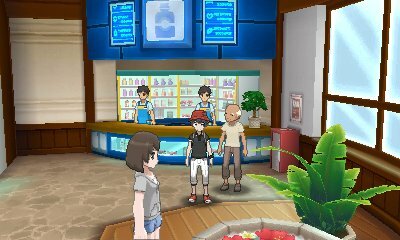 In the Hau'oli City Mall, in the booth with Mr. Hyper, the trainer on the right will teach the special Pledge moves, Grass Pledge, Fire Pledge or Water Pledge to eligible Pokémon: The Starter Pokémon from all regions. Fire Pledge 10 80 100 A column of fire hits the target. When used with its grass equivalent, its power increases and a vast sea of fire appears. Grass Pledge 10 80 100 A column of grass hits the target. When used with its water equivalent, its power increases and a vast swamp appears. Water Pledge 10 80 100 A column of water strikes the target. When combined with its fire equivalent, its power increases and a rainbow appears. 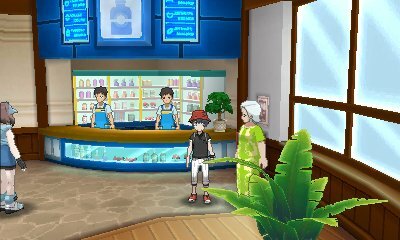 In the Hau'oli City Mall, in the booth with Mr. Hyper, the trainer on the left will teach the special ultimate moves, Frenzy Plant, Blast Burn & Hydro Cannon, to eligible Pokémon: The fully evolved Starter Pokémon from all regions. Blast Burn 5 150 90 The target is razed by a fiery explosion. The user can’t move on the next turn. Frenzy Plant 5 150 90 The user slams the target with an enormous tree. The user can’t move on the next turn. Hydro Cannon 5 150 90 The target is hit with a watery blast. The user can’t move on the next turn. Volt Tackle has always been a move that Pikachu could get through breeding with a Light Ball. 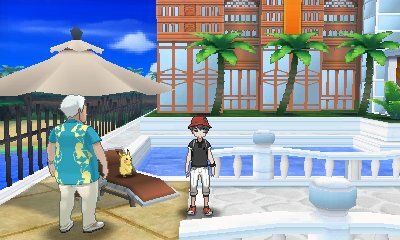 With Sun & Moon, Volt Tackle becomes more important as it's the move Pikachu needs in order to use its Z-Move Catastropika.0To get it in Ultra Sun & Ultra Moon, you need to help the famous Pikachu fend off a reporter at the Hano Grand Resort. Volt Tackle 15 120 100 The user electrifies itself and charges the target. This also damages the user quite a lot. This attack may leave the target with paralysis. 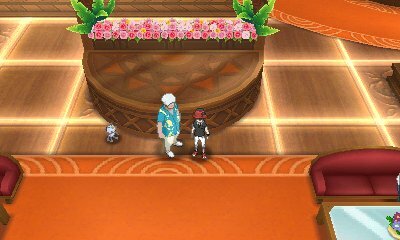 In Hano Grand Resort's hotel, you'll be able to find this gentleman who will teach the specia moves Secret Sword and Relic Song to your Keldeo & Meloetta respectively. These moves are necessary for Keldeo to become Resolute Form and Meloetta to turn into its Pirouette Forme in battle. 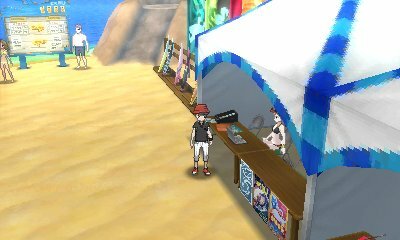 Relic Song 10 75 100 The user sings an ancient song and attacks by appealing to the hearts of the listening opposing Pokémon. This may also induce sleep. Secret Sword 10 85 100 The user cuts with its long horn. The odd power contained in the horn does physical damage to the target. 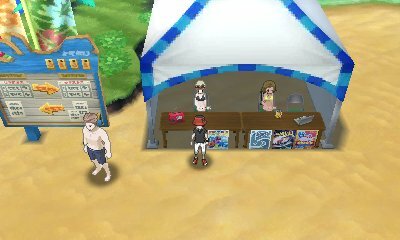 Draco Meteor is often considered as the most powerful Dragon-type move and this Ace Trainer in Seafolk Village's Pokémon Center will teach it to any Dragon-type Pokémon, including Arceus and Silvally when they are holding the Draco Plate & Dragon Memory respectively. Draco Meteor 5 130 90 Comets are summoned down from the sky onto the target. The attack’s recoil harshly lowers the user’s Sp. Atk stat. 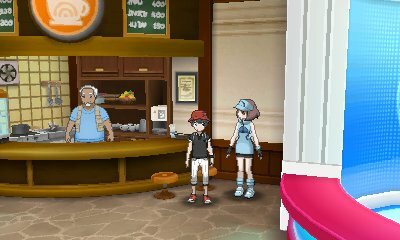 Dragon Ascent is a unique move in that it's a move that only Rayquaza can learn and is required for Rayquaza to Mega Evolve into Mega Rayquaza. 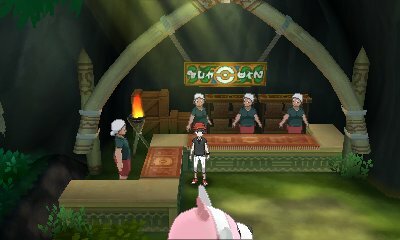 The tutor to teach Dragon Ascent is found in Seafolk Village's Pokémon Center . Dragon Ascent 5 120 100 After soaring upward, the user attacks its target by dropping out of the sky at high speeds. But it lowers its own Defense and Sp. Def stats in the process.